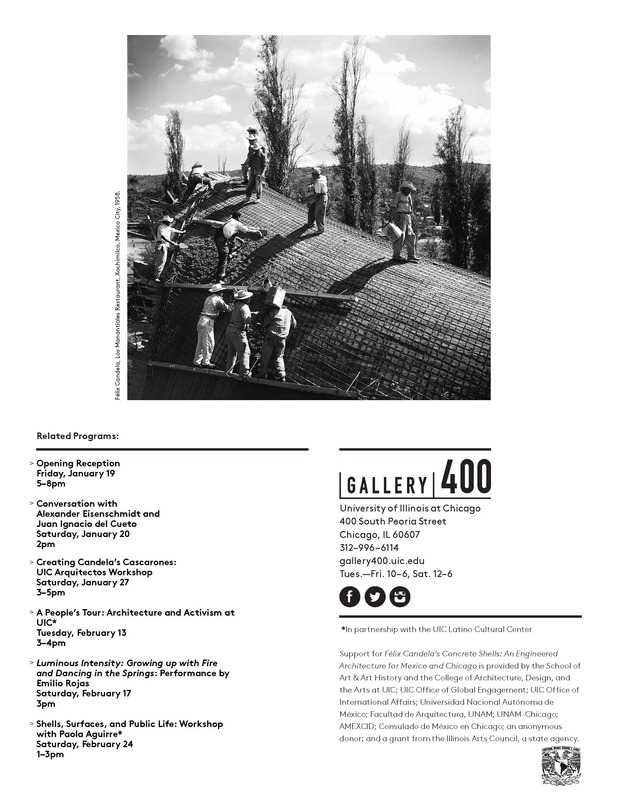 Curating and exhibition design of Félix Candela’s Concrete Shells: An Engineered Architecture for Mexico and Chicago, Gallery 400, University of Illinois at Chicago, January 19 – March 3, 2018 (with research and models originated by Juan Ignacio del Cueto Ruiz-Funes and with contributions by Lorelei Stewart). This exhibition highlights the work of Félix Candela through photographs, models, and plans. 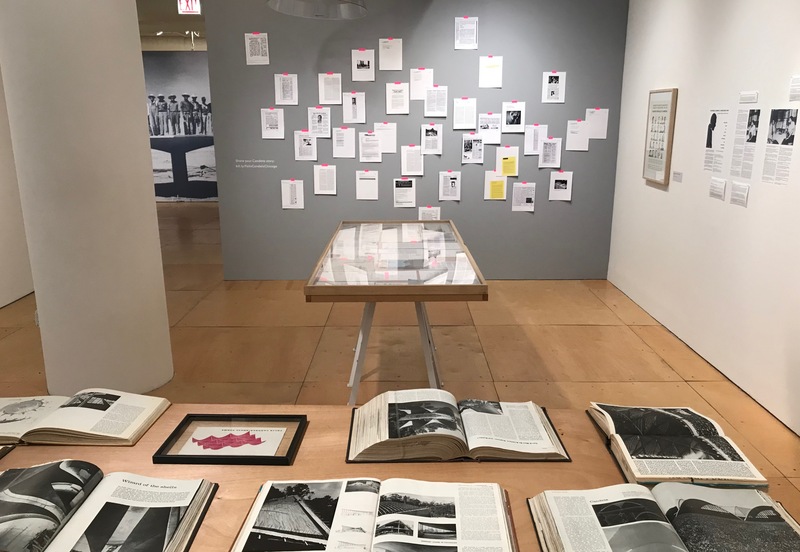 In addition, it seeks to shed light on his time as a professor at the School of Architecture at the University of Illinois at Chicago (UIC) from 1971-1978, a period in Candela’s life that we know very little about. Candela exiled to Mexico at the end of the Spanish Civil War in 1939, where he lived for thirty years and established his career as an architect. In the 1950s, ten years into his practice in Mexico, Candela debuted his experimental signature shell structures by designing a continuous curved surface of minimal thickness. His designs evolved as feats of architectural engineering, using hyperbolic paraboloid geometry to create numerous reinforced concrete shells. These curved and cantilevered forms were not only structural advancements but also brought new textural and atmospheric qualities to the collective spaces they shelter. Such structures include the Pavilion of Cosmic Rays at UNAM, Mexico City (1951); the Chapel Lomas de Cuernavaca, Cuernavaca (1958); Los Manantiales Restaurant, Xochimilco (1958); and the Palace of Sports for the 1968 Olympic Games in Mexico City. 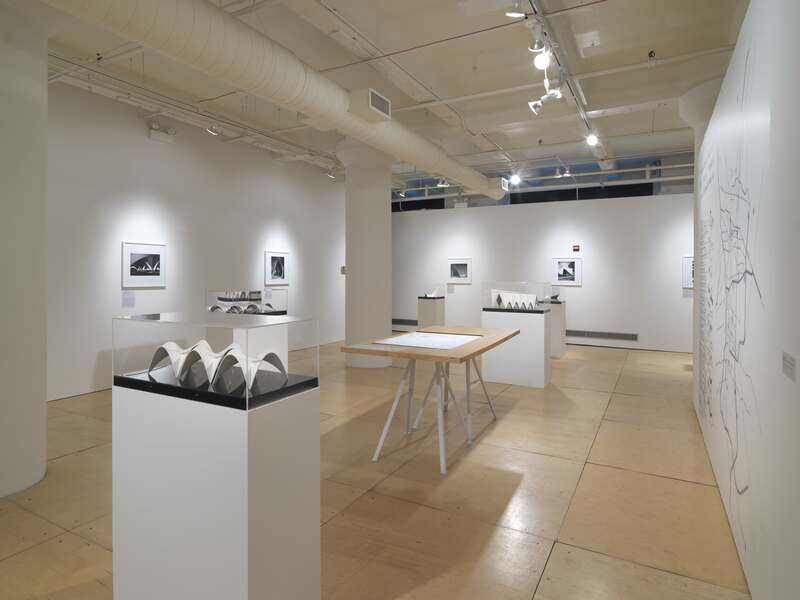 In Chicago’s built environment, parallels to Candela’s work can be seen in the experiments with concrete architecture of the 1960s, including Walter Netsch’s UIC Campus and Bertrand Goldberg’s Marina City. Recently, formal influences of his innovations can be found in works by Zaha Hadid’s Heydar Aliyev Ali (Azerbaijan, 2013), FOA’s Yokohama Terminal (Japan, 2002), and UNstudio’s Burnham Pavilion (Chicago, 2009). 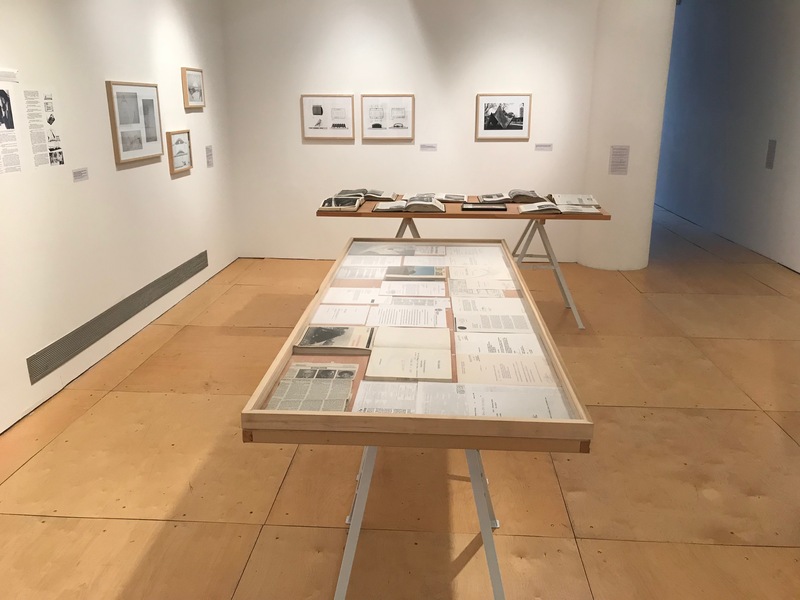 This exhibition is a collaboration between the University of Illinois at Chicago (UIC) and the Universidad Nacional Autónoma de México (UNAM). Were you a colleague or student of Félix Candela? Did you have a particularly memorable class or conversation with Candela? Do you have photos of Candela in Chicago? 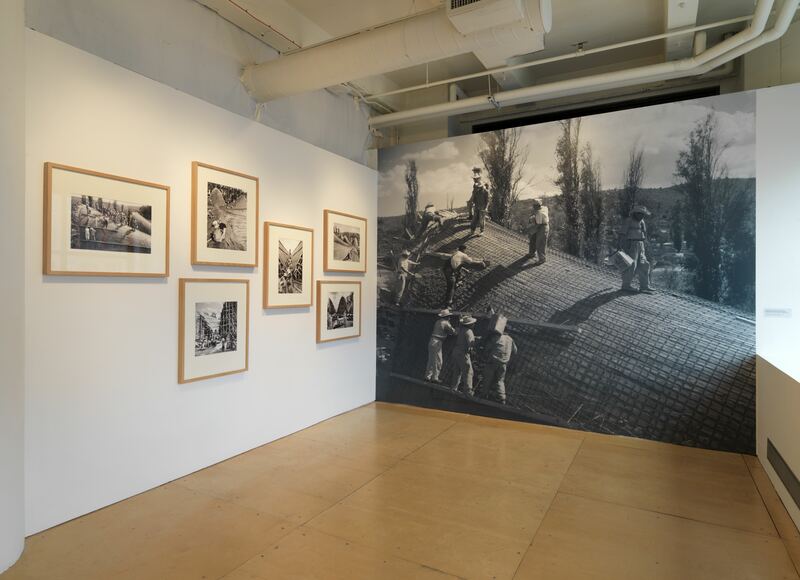 As part of the current exhibition at Gallery 400, we invite you to share your memories of Félix Candela’s time in Chicago. Patrick Sisson, “Felix Candela, the Architect Who Showcased Concrete’s Curves: A New Exhibition Explores the Engineer, Architect, and Contractor Who Turned Everyday Material into Spectacular Shapes,” Curbed, January 25, 2018. Amanda Pimenta, “Las estructuras de Félix Candela mostradas a través de fotografías, maquetas y planos,” ArchDaily, January 31, 2018. Amanda Pimenta, “Felix Candela’s Concrete Shells Through Photographs, Architectural Models, and Plans,” ArchDaily, February 4, 2018. 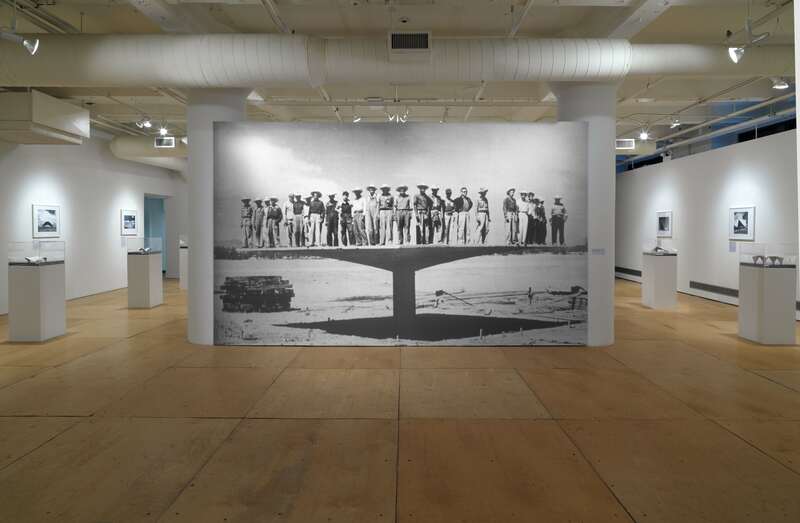 Hope Daley, “The Curved Concrete of Experimental Architect Félix Candela on Display in Chicago,” Archinect, February 1, 2018. John Hill, “Candela in Chicago,” A Daily Dose of Architecture, February 1, 2018. 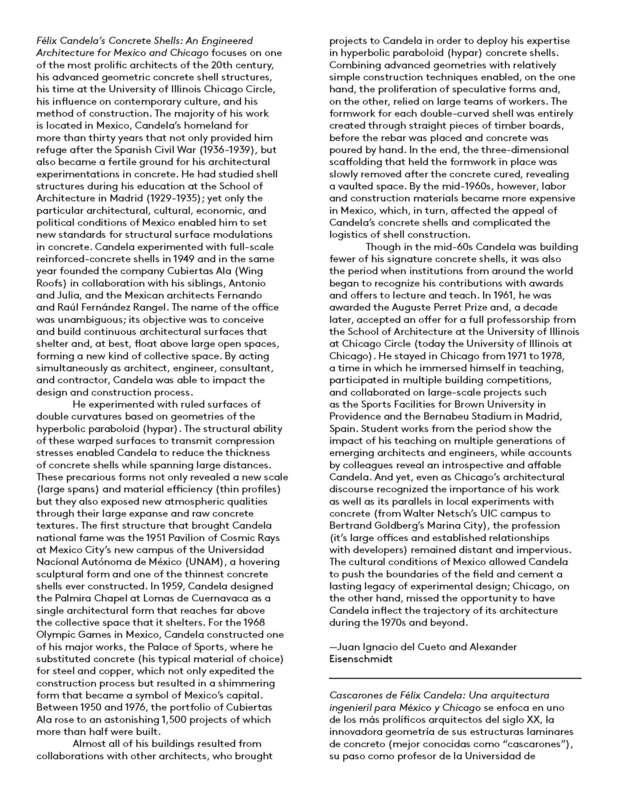 “Félix Candela’s Concrete Shells,” Bustler, February 1, 2018. 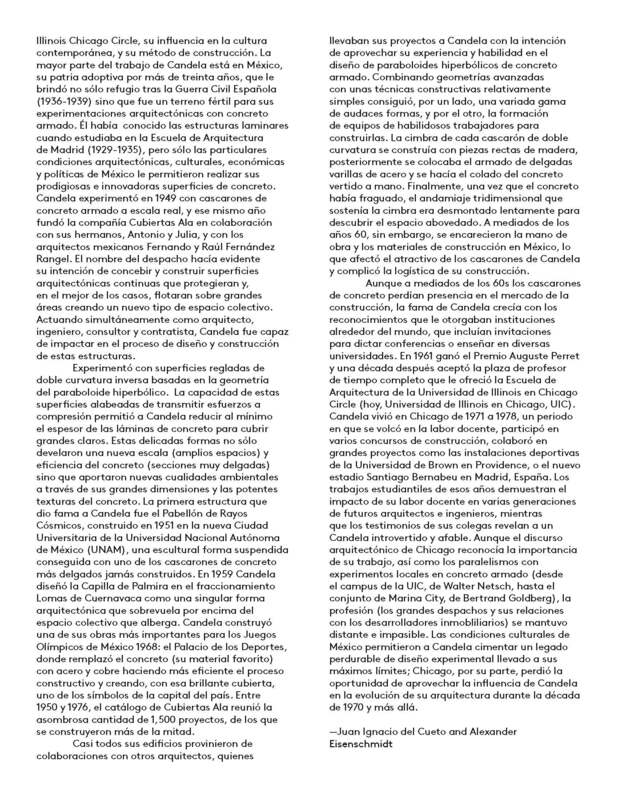 Pablo Cuesta, “Las conchas de hormigón de Félix Candela: una arquitectura diseñada para México y Chicago,” Metalocus, February 4, 2018. 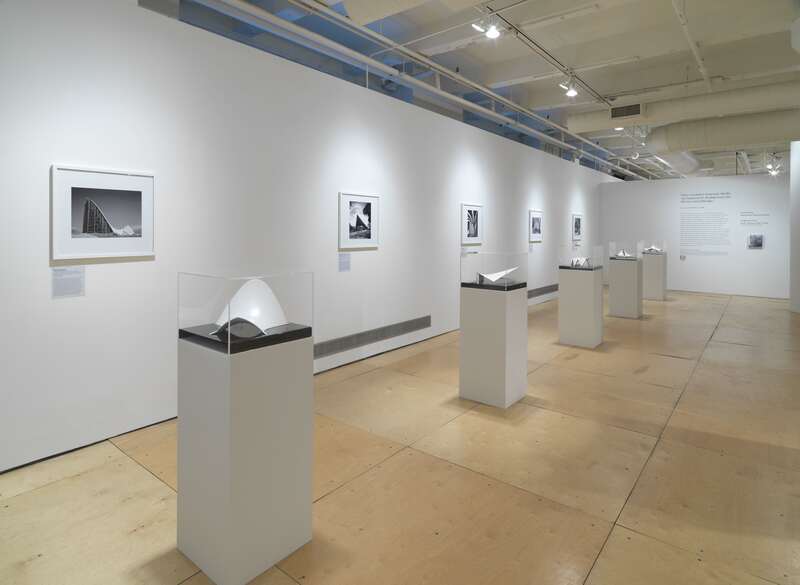 “Felix Candela’s Concrete Shells at Gallery 400, Chicago,” Blouin Art Info, February 7 , 2018. KT Hawbaker, “Engineering Memory between Chicago, Mexico,” Chicago Tribune, February 23, 2018. Claire Voor, “The Curving Concrete Poetry of a Daring Experimental Architect,” Hyperallergic, February 27, 2018.